Martin de Bie is since January 2016 advisor New Technology & Innovation at accounting firm 216. As per June 8, 2017 he is chair of the Digital Working Group of the European Federation of Accountants and Auditors (EFAA). In addition, he is member of the European Multi-Stakeholder Forum on Electronic Invoicing (EMSFEI) of the European Commission. 216 is a frontrunner in innovation within the Dutch Accounting industry. 216 has 12 offices in the Netherlands and 120 employees. 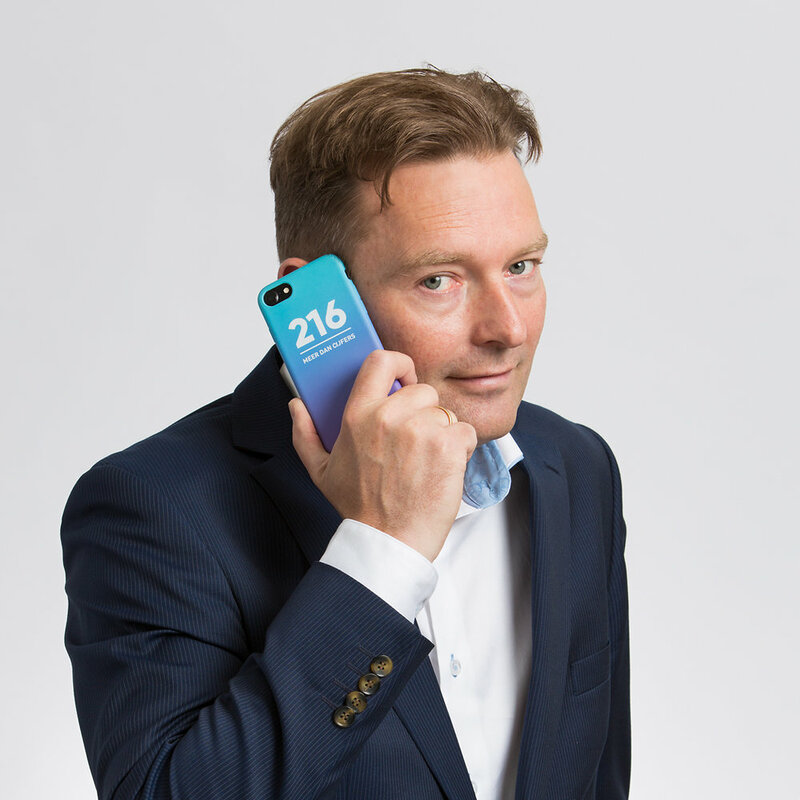 216 started in April 2015 as result of a carve-out of the SME practice of KPMG Netherlands. The buyer (an IT company) of the SME practice of KPMG wanted to do what everyone has been talking about for so long: change the business with the help of technology and introduce new business models with a strong focus on pro-active advice and broader services to SMEs. A one-stop-shop for the SME. At 216 we believe, that if you talk about change, disrupt yourself first. Regarding blockchain: 216 has started a POC to introduce uPort as new identity system and a POC with SWARM to introduce decentralized storage. Both POCs are based on a private Ethereum platform from Ledger Leopard (an Enterprise Ethereum Alliance member). This platform is already successfully used in maternity care (Healthcare) and in real estate to enable the digital building file in the Netherlands. 216 is a member of the Accounting Blockchain Coalition (ABC). The European Federation of Accountants and Auditors for small and medium-sized enterprises (EFAA) is an umbrella organization for national accountants and auditors' organizations whose individual members provide professional services primarily to SMEs within the European Union and Europe as a whole. It has 17 members throughout Europe representing over 320,000 accountants, auditors and tax advisors. It was founded in 1994. EFAA is a member of the European Union of Crafts Small and Medium-sized Enterprises (UEAPME) and a founding member of the European Financial Reporting Advisory Group (EFRAG). Martin’s goal at the ABC is to share blockchain knowledge in Europe on topics like accounting, tax and regulations to improve services and to forge the future of the accounting industry.